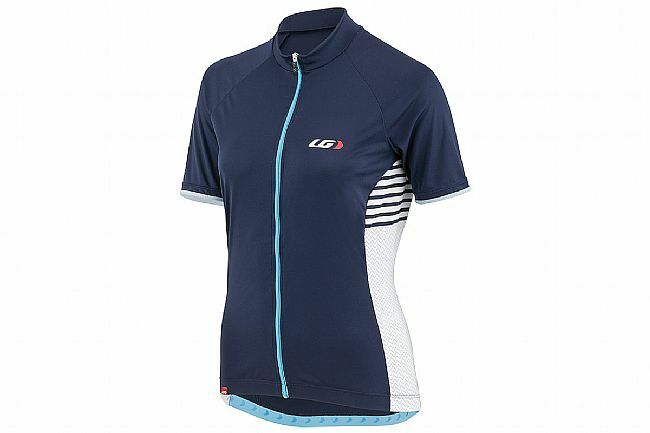 The Louis Garneau Women's Zircon 2 Jersey is designed for speed through comfort. 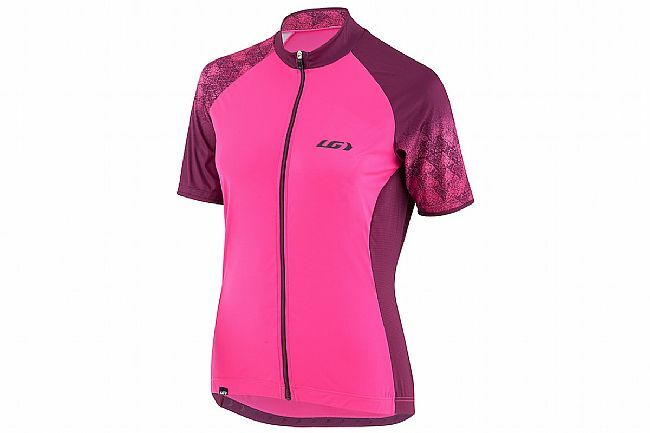 With the Zircon fabric's 4-Way stretch, it comfortably wraps around the body and wicks moisture away quickly and easily. 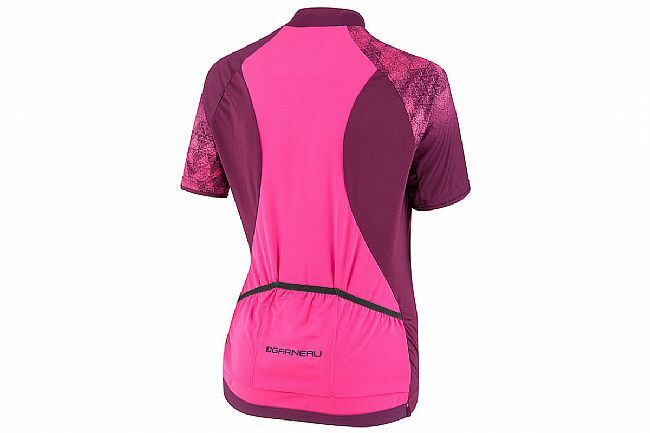 With its strategically placed Square Mesh panels, the Zircon 2 is the total package of ventilation and moisture regulation. 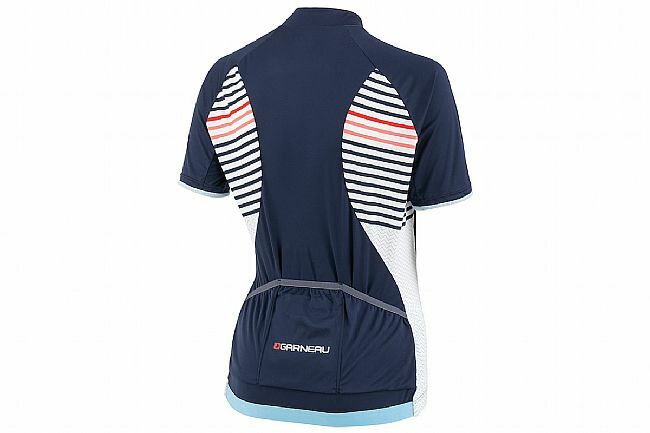 A full-length zipper allows for on-the-go adjustment, and a silicone strip at the bottom allows the jersey to stay planted.